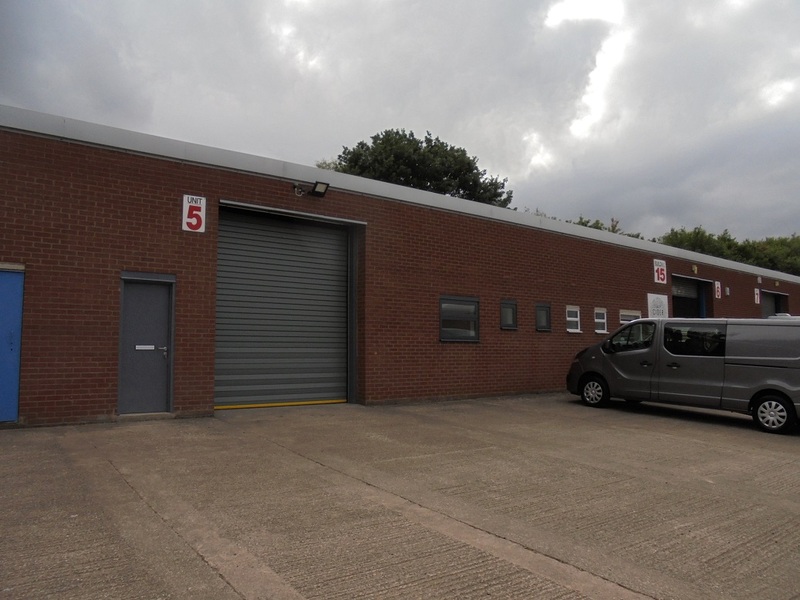 Recently refurbished industrial unit with internal offices available to let. Steel framed industrial building. 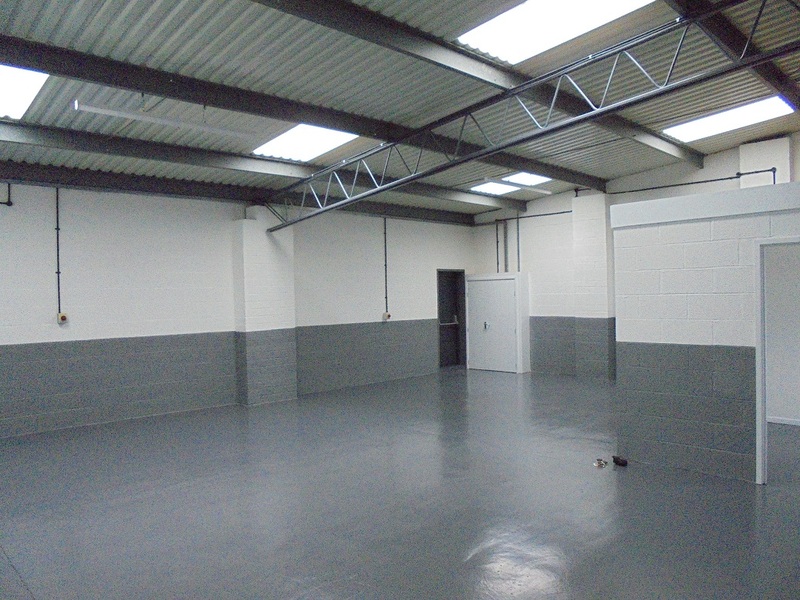 Gross internal area approximately 100 sq mtrs / 1070 sq ft to include warehouse, ground floor office and toilets. Pedestrian door at the front elevation to allow access to both warehouse and the offices. Rear fire escape door. 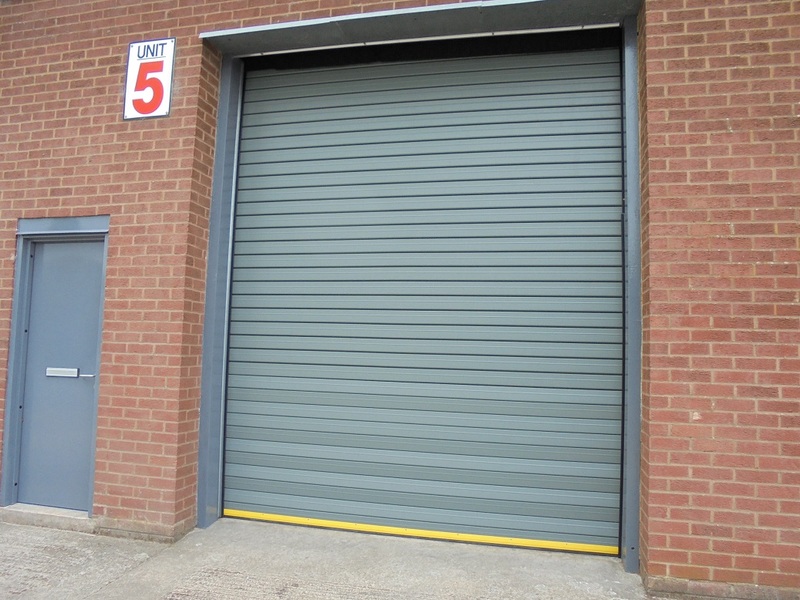 Front roller shutter door. Concrete forecourt with vehicular access to the front of the building. Finished to a good standard. Viewing highly recommended. The property is available to rent at £7,000 per annum exclusive plus VAT. A fully repairing and insuring lease is available and security of tenure will be excluded. Suggested terms: 6 year lease with upward only rent reviews every three years, mutual break options by agreement. A service charge inclusive of water rates is payable. 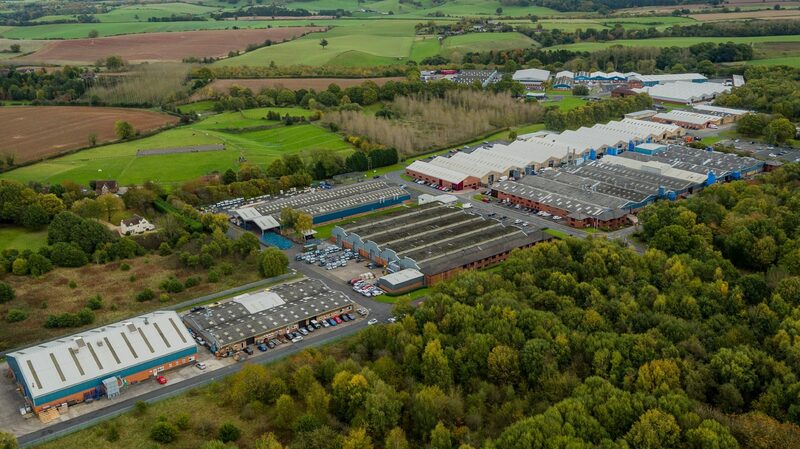 Interested parties are advised to contact Shropshire Council on 0345 678 9003 to establish the rates payable.